Explain how to minimize and/or prevent indoor air quality problems. Indoor Air Quality PresentationThis power point presentation provides plug-and-play slides for trainers to teach students about indoor air quality in buildings. Indoor Air Quality (Weatherization Focus)This video discusses pollutants that impact indoor air quality, as well as how to improve indoor air quality in buildings using proper ventilation. Common Denominator for Poor Indoor Air QualityOver half of the indoor air quality problems result from ____________________? 1. Increasing toxicity of mold 2. Inadequate ventilation 3. Excess dust due to insulation 4. Low oxygen levels. Indoor air quality in buildings in negatively affected by many contaminants that occur naturally and that are introduced by humans. 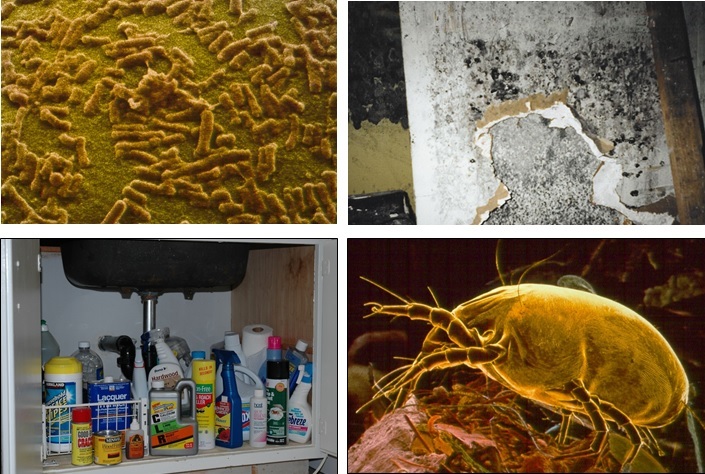 Some examples of contaminants are carbon monoxide, volatile organic compounds, radon, particulates, dust, bacteria and mold spores. This training module describes how to identify and minimize pollutants to improve indoor air quality in buildings. Building Science Education Solution Center is a resource of the Department of Energy's Building Technologies Office.